The symptoms of a testosterone deficiency are often very noticeable, but not everyone knows that the ailments that they are feeling are caused from low T. It is a specialized doctor who can diagnose a testosterone deficiency (also called low T). Many people are dealing with low T, but this gets overlooked and not properly treated. Doctors will give prescriptions for chemically filled medications when they are trying to just treat symptoms. They do not know these problems are caused from low T. More doctors need to be educated as to testosterone deficiency symptoms and treatment for the problem. For an example, when a man visits a doctor complaining of fatigue, lethargy and sadness, these symptoms will usually get lumped together and become titled, “depression.” The person may complain of not having the energy to workout anymore, they are gaining weight, losing their muscle mass, have lost their sexual desire and have developed erectile dysfunction. Although, these can be signs of depression, they are also symptoms of testosterone deficiency in men. The below chart consists of 11 warning signs that men may have a testosterone deficiency and 9 warning signs that women may be dealing with the same. Learning what one may be feeling when their testosterone levels become lower than the normal range for a person of a certain age over 30 is important. This way, symptoms of a testosterone deficiency will not get confused with something else and can be treated appropriately. Continue reading for more details about the warning signs in men and in the warning signs of women who may have a testosterone deficiency. As we mentioned, these symptoms are often treated with other methods, when a safer and more appropriate kind of therapy would be testosterone replacement therapy (TRT). Treating depression, for example, with anti-depressant medications is often what most doctors lean towards. However, these medications can cause terrible side effects and often men will stop taking the pills because of how lousy they make them feel. The doctors often do not know that the depression is one of the symptoms of a testosterone deficiency and therefore, do not diagnose it correctly. Often times, there is no treatment given because anti-depressants are not tolerable and one may think there is no other way out of the problems that they are experiencing. Again, education about testosterone deficiency symptoms is vital for professionals and even lay people. Understanding what is going on with your own mind and body is important in order to get the proper diagnosis and relief from what ails you. Not all women will experience these testosterone deficiency symptoms, but many will due to the natural decrease in this very vital hormone. Although women need less testosterone than men do, they do need a certain amount to keep their health in check. Testosterone replacement therapy should never be ruled out to help with the symptoms of menopause. 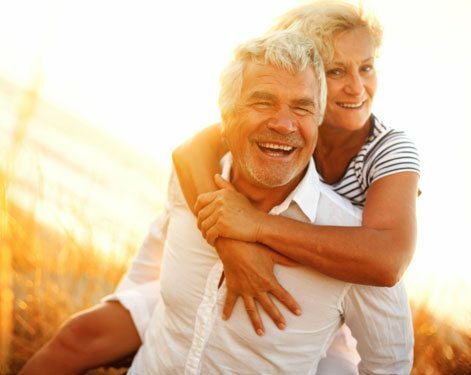 Hot flashes, night sweats, loss of sexual libido, vaginal dryness, difficulty sleeping and other issues can all be relieved with properly prescribed TRT medication. 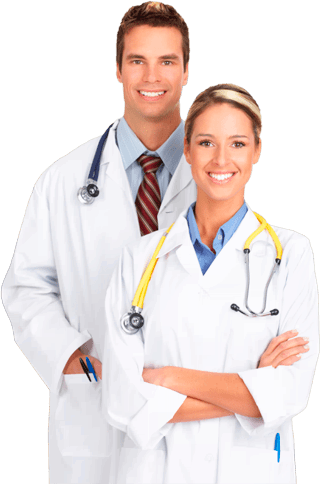 It is up to a licensed doctor to diagnose the symptoms of testosterone deficiency in females as such and then to prescribe the appropriate medication. For more information about testosterone deficiency symptoms and how to treat them, please fill out our online contact form to speak to one of our expert clinical advisors. It is time to get rid of the ailments that you are facing with the appropriate, gentle and correctly prescribed testosterone medication.